Our products are comprehensive solutions for water and heating installations, as well as a source of building heating. Simultaneously, all products meet the highest quality standards and cost effectiveness. Heat Pumps are currently the most innovative and economic sources of thermal energy for home. Their effectiveness dramatically exceeds traditional heating appliances such as electric heaters, oil boilers or gas furnaces which translates directly to lower energy bills. Furthermore, Tweetop heat pumps can also work in cooling mode as an air conditioner during the summer months. They are cutting edge universal devices, easy in installation and use. 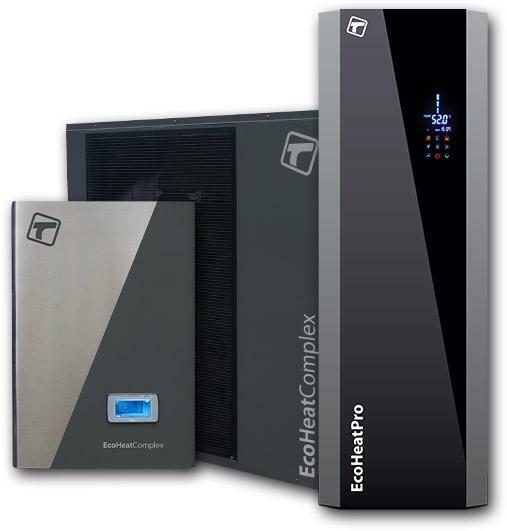 EcoHeat Pro and Complex heat pumps can be used both as autonomous solutions and as a part of Tweetop Home System. Adoption of surface heating allows for more natural and healthy room temperature distribution. Tweetop surface heating system is able to create comfortable heating environment with considerably lower temperatures than the ones used in radiator heating. Great economy of this solution is reflected in large savings on heating. 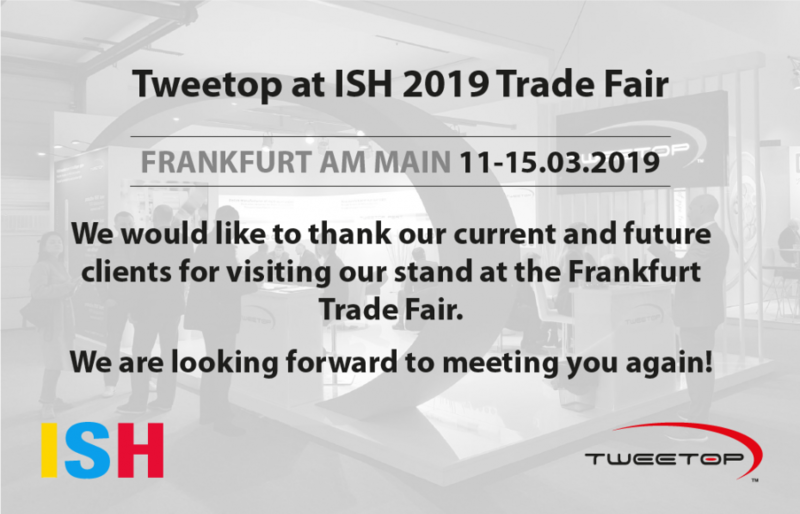 Low power supply parameters makes Tweetop Floor, Wall and Renova solutions ideal for cooperation with Tweetop heat pumps. Tweetop Floor, Wall and Renova heating solutions can be used separately or as a part of Tweetop Home system. Innovative solutions allow for linking advantages of plastic and metal pipes, while simultaneously eliminating disadvantages of both. 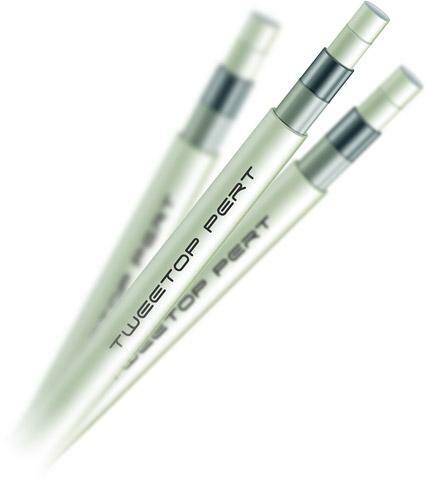 Thus, Tweetop PERT is an ideal solution for warm and cold domestic water installations. Using Tweetop PERT System pipes makes for durable and hygienic installations, where thermal durability and elasticity are some of its advantages. Tweetop PERT can be used both an autonomous solution and as a part of Tweetop Home System. 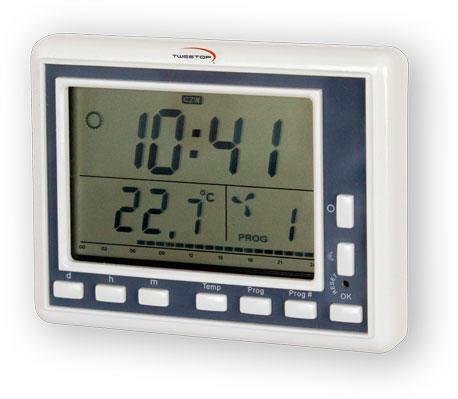 Range of control elements (thermostats, actuators, connection boxes etc.) and pump sets, for connection between underfloor and radiator heating, are supplementation of Tweetop surface heating offer. Tweetop Automation can be used both as autonomous solutions and as a part of Tweetop Home System. Our products are addressed to all customers of installation and heating solutions. Beginning with individual clients who are building or refurbishing their homes, through the installation designers and installers for whom we organise and run seminars, and ending with investors who seek complete installation solution. Heat pumps which can be found in our offer are most economic and efficient heating solutions available on the market. In combination with our other Tweetop products they are complete installation solution for home, which surpasses traditional solutions in every way. Importantly, our products can be also used in existing buildings (refurbishment of installations, changing heating source etc.). We organise seminars and trainings that cover both application and montage techniques of Tweetop System, with additional emphasis on underfloor heating. We offer free of charge help and technical advisory for installers involved in refurbishing an existing building and optimisation of installation projects in the new constructions. We offer free of charge help with designing and optimisation of installations that use Tweetop System. We run regular seminars and trainings for designers who wish to increase their knowledge about computer-aided design (CAD). Tweetop System proved itself in the most prestigious investments in Poland. Flexibility of our installation systems makes them suitable for all building types, both new and already existing (including historic ones). List of our projects is the best proof of confidence placed in our brand by multiple investors. Certificates and approvals of both Polish and foreign institutions are guarantors of our products quality. In 2014 EcoHeat Pro heat pump was decorated with Gold Medal of International Poznań Exhibition. Tweetop is a company with entirely Polish capital and board. Since 2001 company operates on both Polish and European market, constantly increasing product offer and area of operation. Readers of ‘Installation System’ magazine picked the Tweetop System as the Best Installation System of Year 2010. Thank you! Installation of central heating and drinking water. Since the beginning of operations, Tweetop systematically increases and modernises its system offer for heating installations and distribution of DHW for individual and commercial buildings.